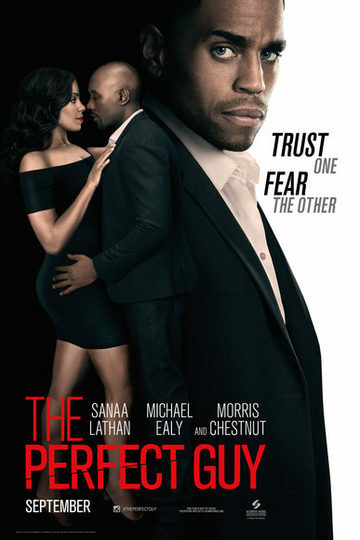 The Perfect Guy follows a woman (Lathan) who meets an IT expert (Ealy), who seems to be the perfect guy. But after a sexually-charged courtship, she sees a violent side of him and dissolves the budding relationship. In a jealous rage and fueled by insane revenge, he disrupts her life.